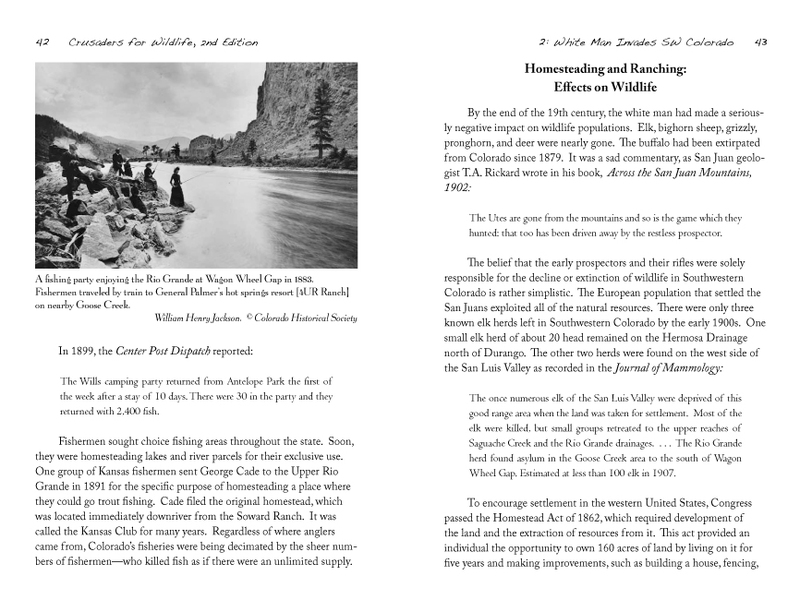 Crusaders for Wildlife - San Juan Publishing Group, Inc.
2nd Edition. Revised. 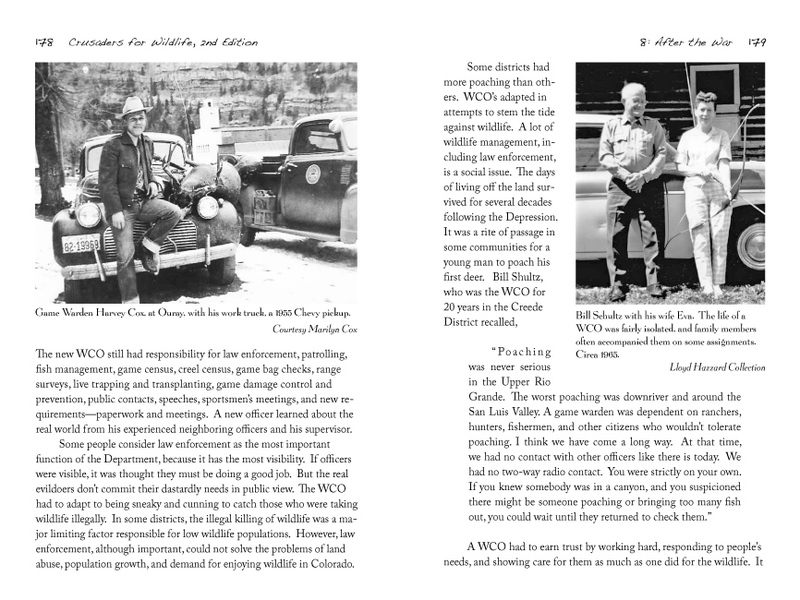 By Glen A. Hinshaw, 34-year career Colorado Wildlife Officer. 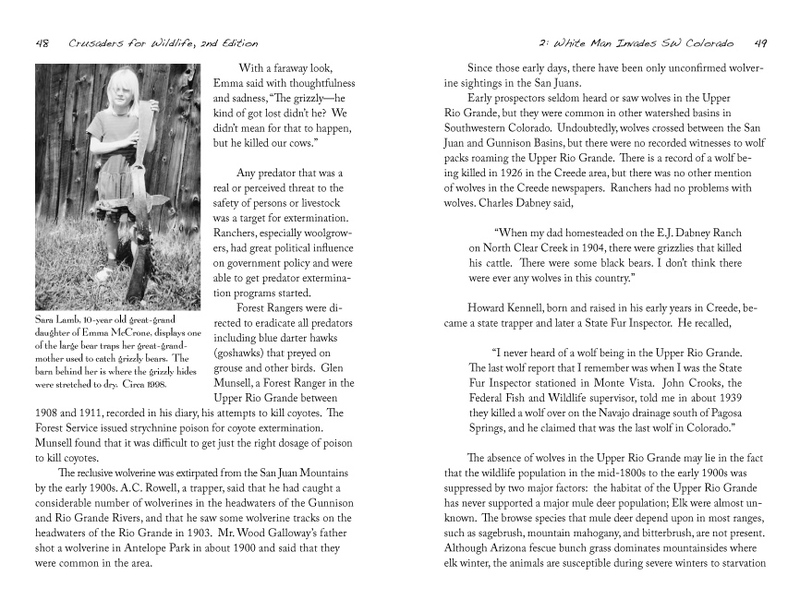 True tales and adventures of the author and other Wildlife Crusaders and wildlife stewardship in Southwestern Colorado. 2nd Edition. 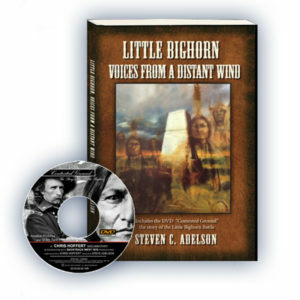 Includes audio CD of interviews with folks born in the late 1800s to early 1900s. 402 pages, 172 photographs, from the late 1800s to the present (many never-before published), A Fun read with great audio! Before you order online! This book is available in bookstores. 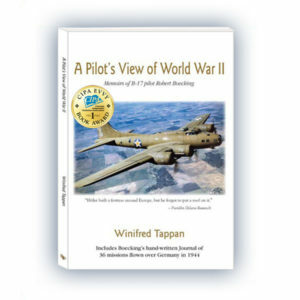 Save on shipping – pick up your book at the store..
2nd Edition (revised). 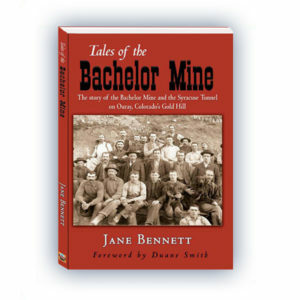 Includes audio CD of interviews with folks born in the late 1800s to early 1900s. Illustrated. 172 photos. 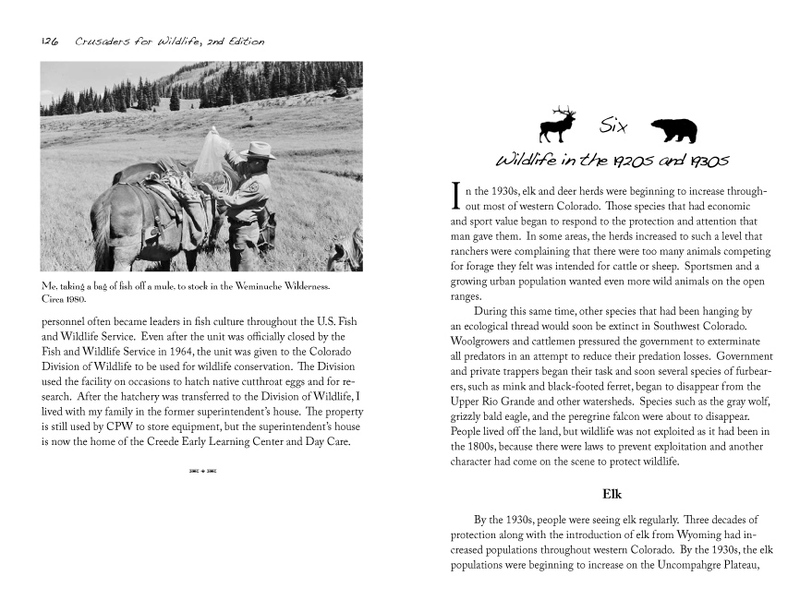 402 pages of true tales and wildlife adventures and stewardship in SW Colorado. From San Juan Publishing. Books are shipped USPS Priority Mail. 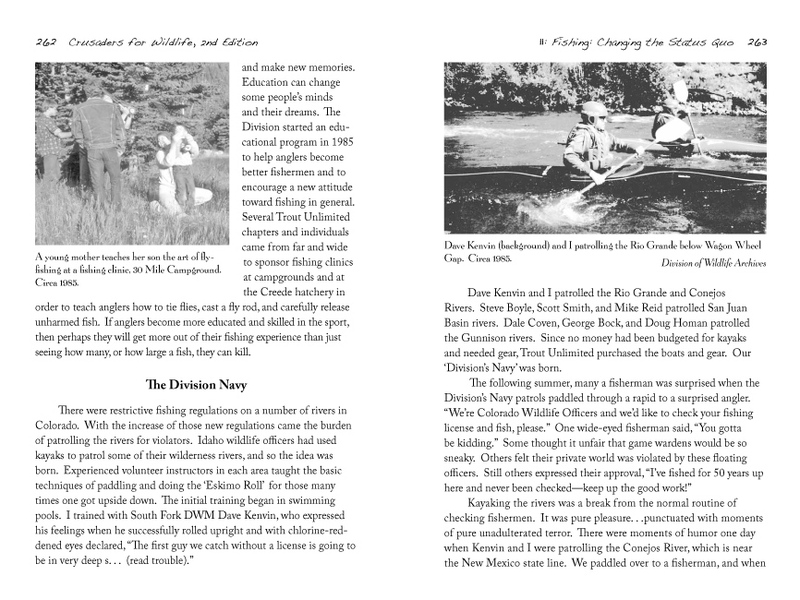 If ordering two or more books, CONTACT US to save money on shipping. 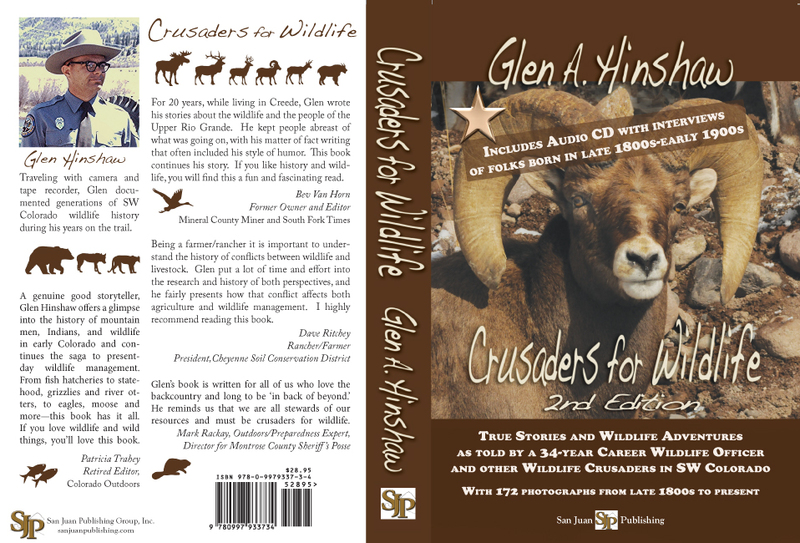 If you are a reseller or shipping outside of the U.S., please CONTACT US to place your order..
Crusaders for Wildlife, 2nd Edition. 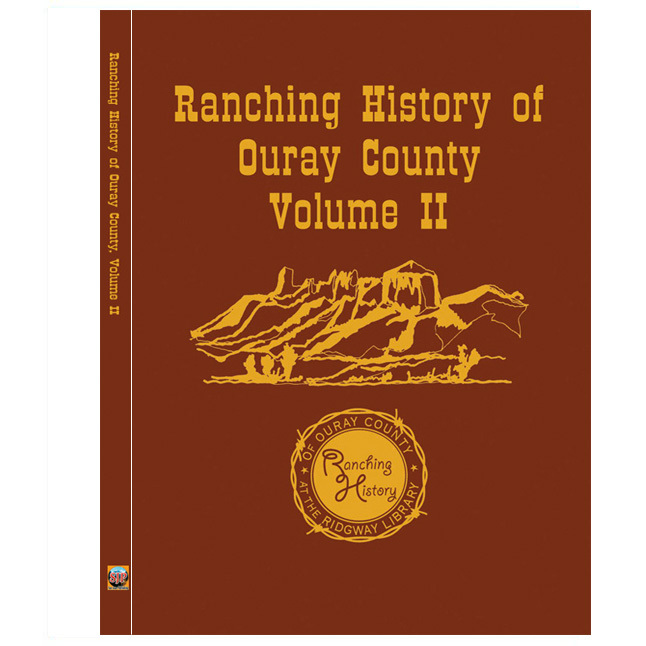 Packaged with audio CD of folks born late 1890-1905 recalling homesteader’s family memories. 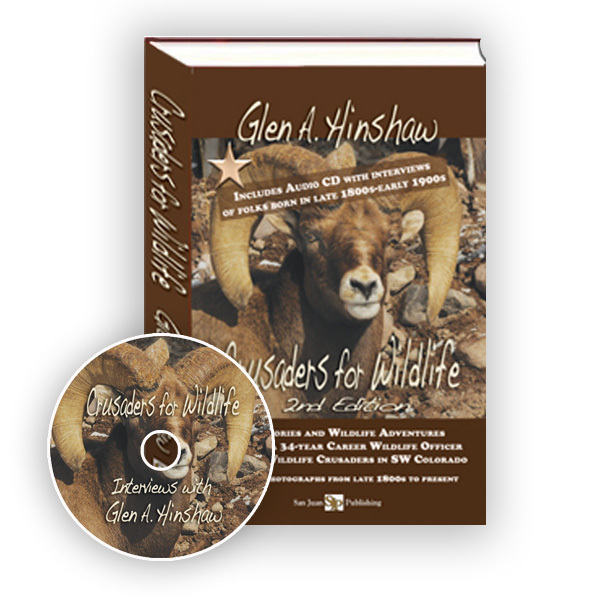 By well-known historian and author Glen A. Hinshaw, who was a 34-year, Career Wildlife Officer in Southwest Colorado from the 1960s through 1980s. 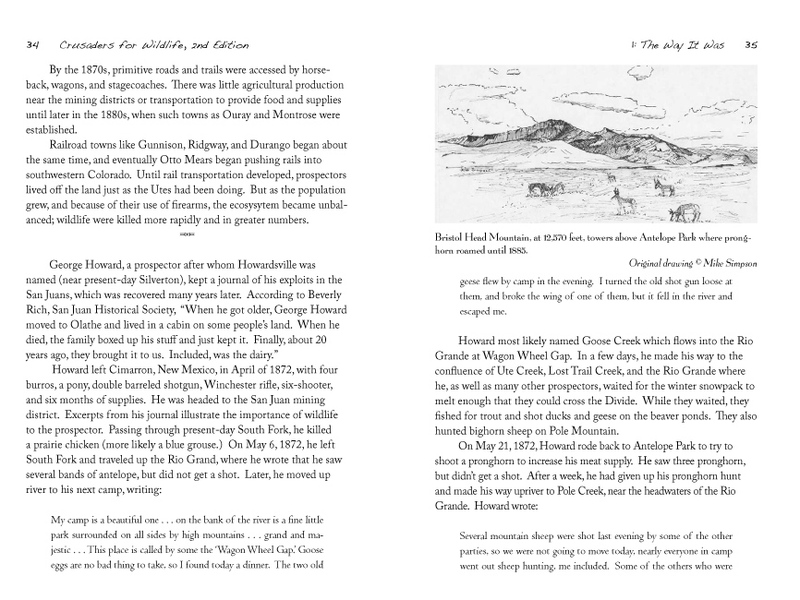 Over 170 images accompany the narrative, including maps, drawings, and photographs. 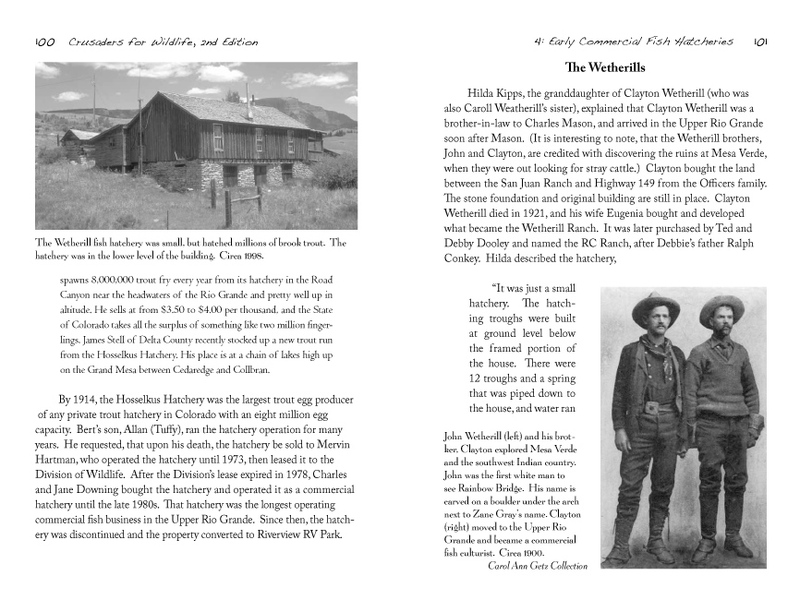 While working as a wildlife officer from the 1960s through the 1980s, the author traveled thousands of miles on horseback and in his Jeep, gathering information, taking photographs, and interviewing people who had lived in the area, some going back to the late 1800s. This is a story of fortitude, determination, and courage, sometimes humorous, sometimes terrifying. 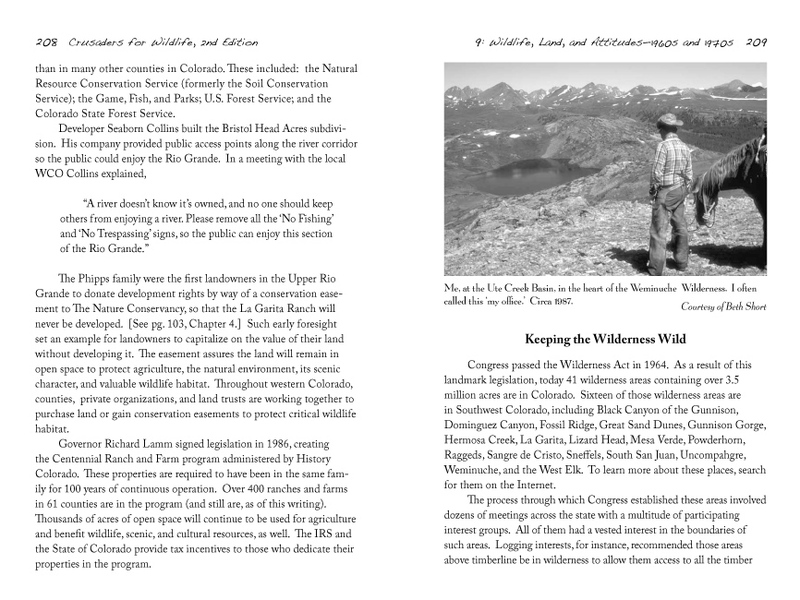 Hinshaw shares it all, preserving over 150 years of the history of wildlife and wilderness in Southwest Colorado. This book is not available on Amazon at this time and may not be sold on any websites other than the author’s or publisher’s websites unless listed below. Please help us prevent fraud. If you see this book listed elsewhere, please do NOT purchase and please contact publisher immediately! Thank you. Save on shipping. Visit a bookstore. Outwest Books, Grand Junction, Colo.
Kentucky Belle Market, Creede, Colo.